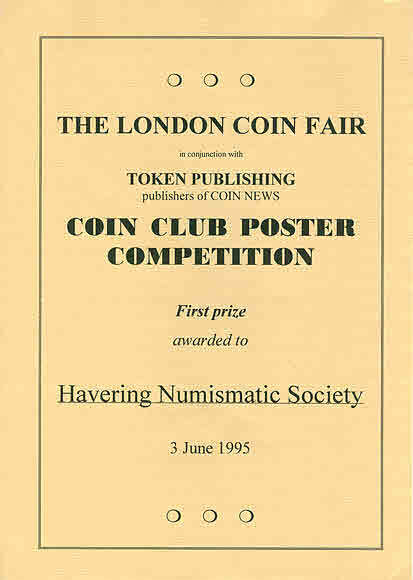 In 1995 Simmons & Simmons who run the London Coin Fairs organised a coin club poster competition. 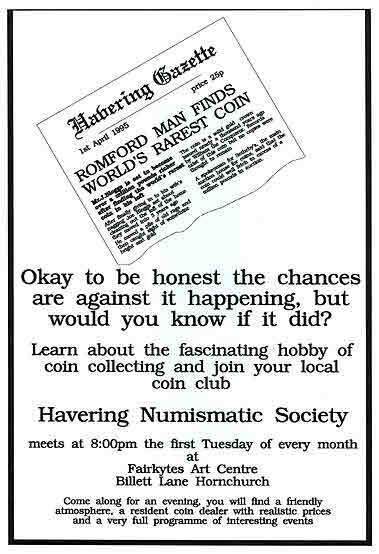 They offered a £50 to the club with the most inviting poster encouraging fellow collectors to join their local society. It is interesting to see so many collectors at these fairs that do not understand the benefit of social exchange of numismatic information. I know some people at very private but I have learnt so much and made good friends to boot. So if you do read this and don’t belong to a club, think about it, I am sure you would be made most welcome at your local society. 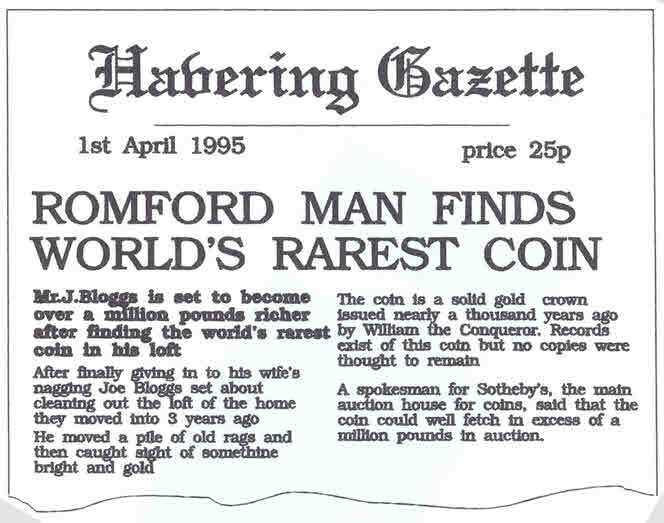 Having had my say, I should finish this reminisce by saying that the Havering Numismatic Society won this competition and the prize money went towards the cost of a die for one of Society’s medallions. 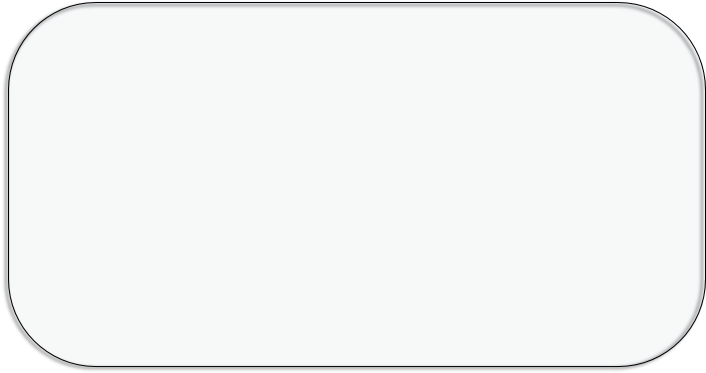 Special thanks must go to our member Brian for his innovative and humorous design. We must also thank Howard and Francis Simmons for their initiative in organising this competition.